Welcome to Valencia! 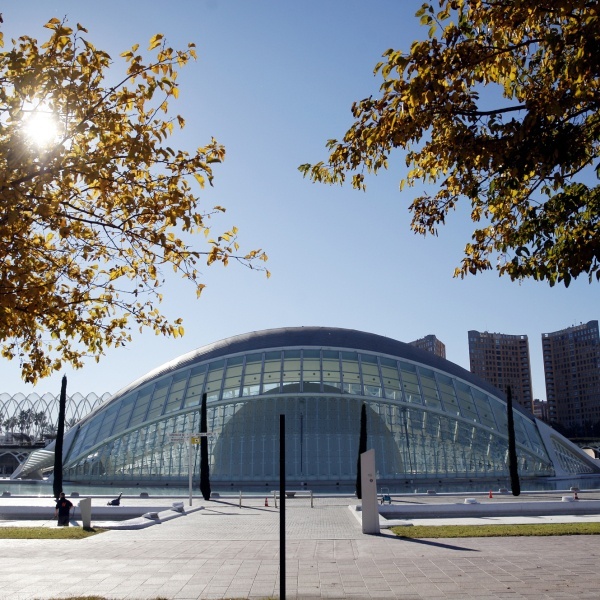 Valencia is a place to enjoy, learn and relax. This roman city has been rediscovered in recent years, offering white beaches, a unique old town and a friendly climate throughout the year. 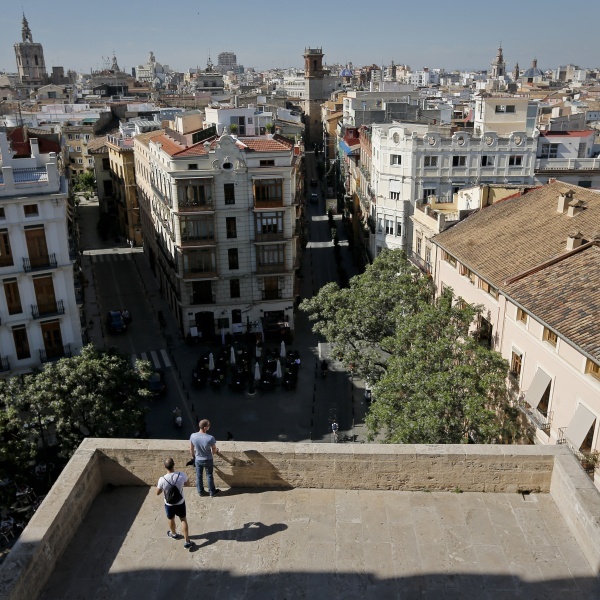 After several modifications in its appearance, Valencia is now an amazing capital for its modernity and history. 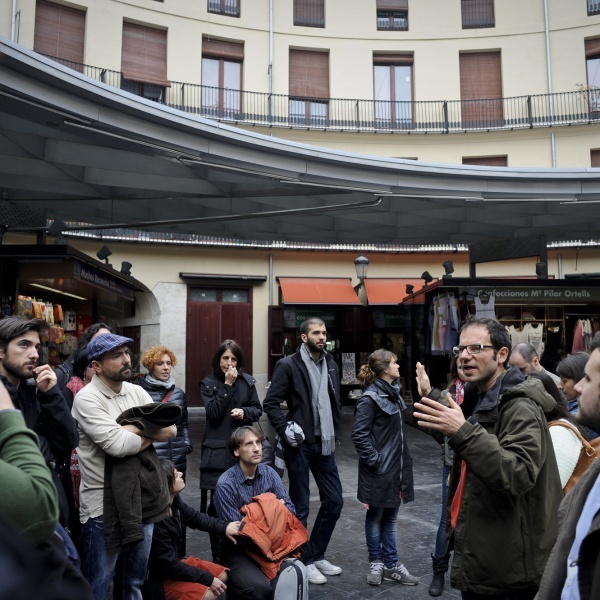 GA-Valencia organizes specialized tours both in Valencia and the surrounding area with architecture and urbanism as a guideline to understand its social and cultural life. 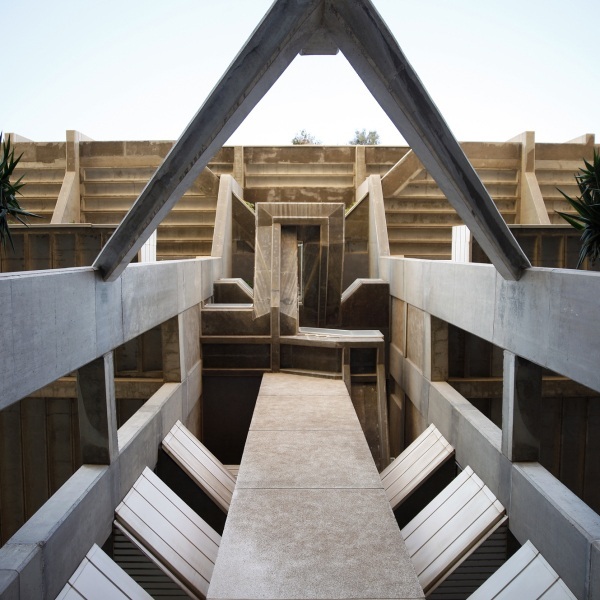 We are architects who live, enjoy and practice architecture in Valencia. We offer first-hand information and open doors in order that your stay is an unforgettable experience. 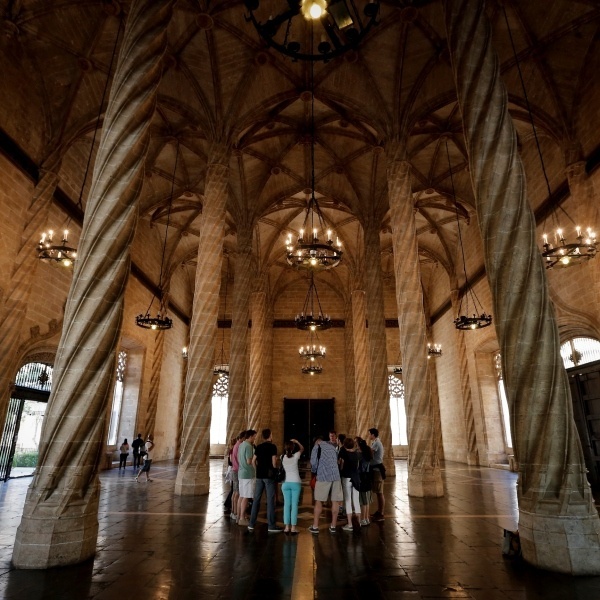 We deal with all aspects of logistics: transportation, visits to monuments and buildings, and all things related to the gastronomy. 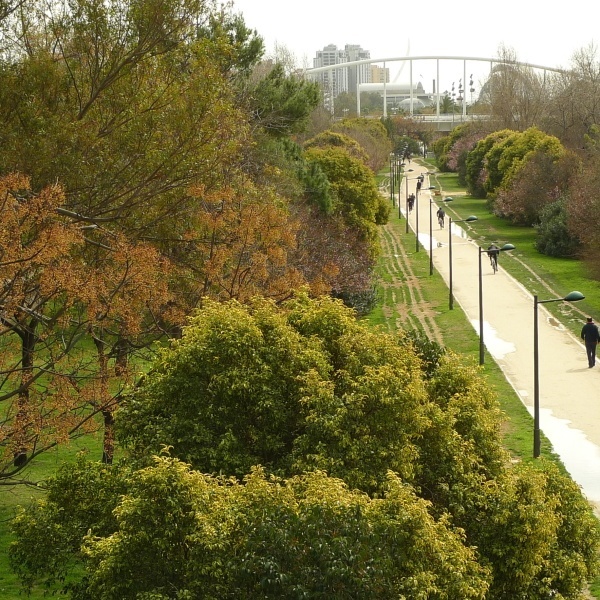 We speak German, English, French, Spanish and our local language, Valencian. I was born in southern Germany, but when I was one year old my family moved to a small coastal town in Spain and so I grew up beside the Mediterranean sea. 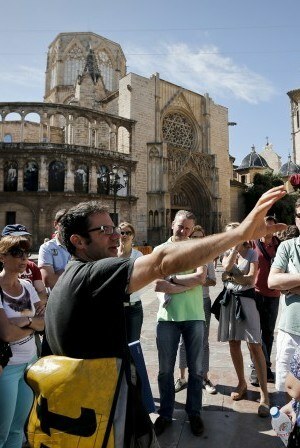 I studied in Madrid and began to practice the discipline that has always attracted me, Architecture. 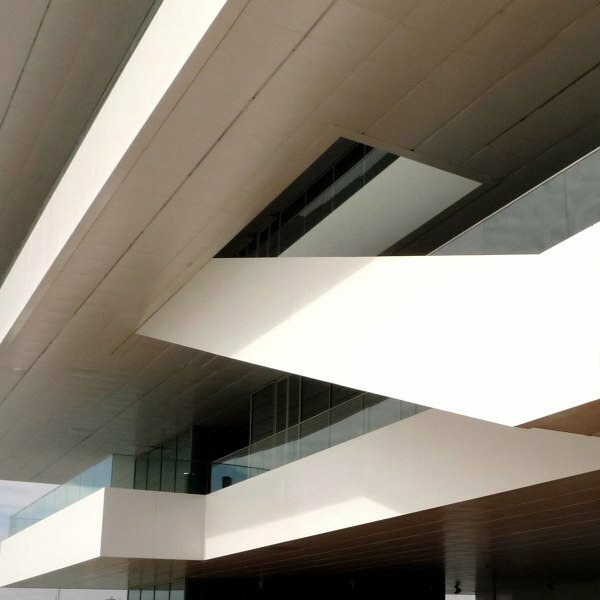 After spending a long time enjoying life in the capital, in 2006 I returned to my adopted city of Valencia, where I currently combine work as an architect with conducting tours. 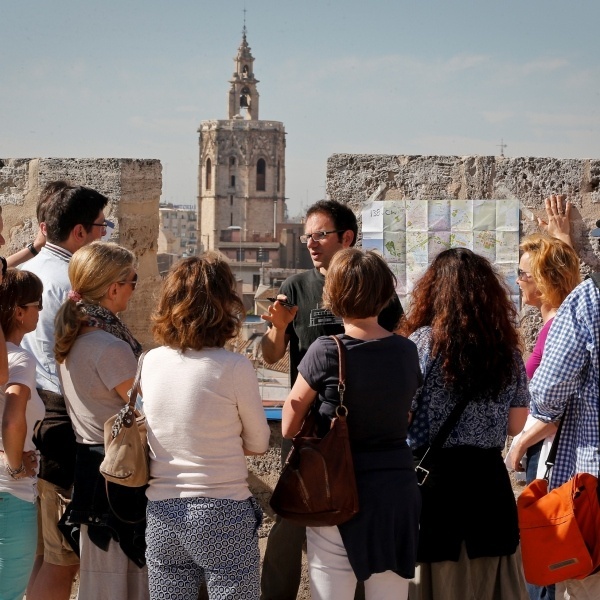 My interest as a professional guide focuses on the culture, sociology, history and urbanism that have made Valencia an exciting city, yet to be discovered by many.